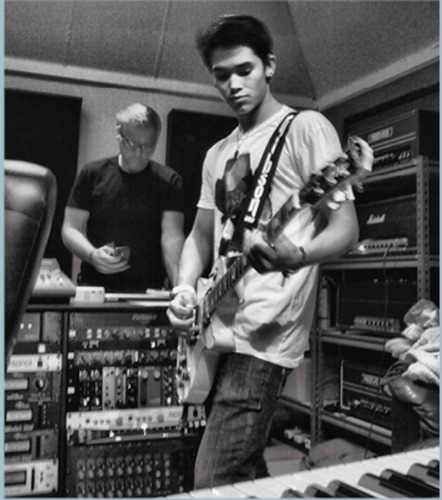 *New Booboo Stewart pics!!!*. . HD Wallpaper and background images in the Boo Boo Stewart club tagged: booboo stewart booboo stewart seth clearwater fan art clearwater seth eclipse movie.